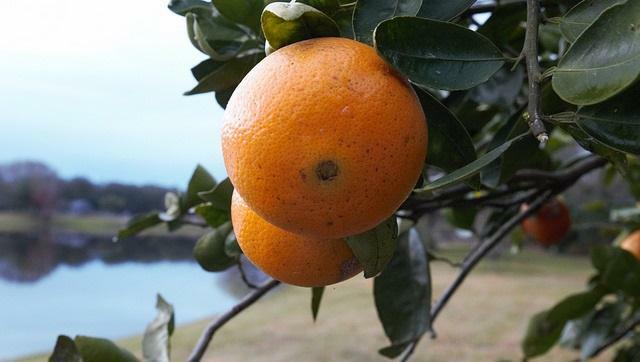 The most recent Florida orange crop estimate is only more bad news to an industry already on the brink. The state will only get about 45 million boxes of oranges, down more 80 percent from peak production decades ago. Speaking to reporters recently, Florida Agriculture Commissioner Adam Putnam said the industry is "severely wounded". 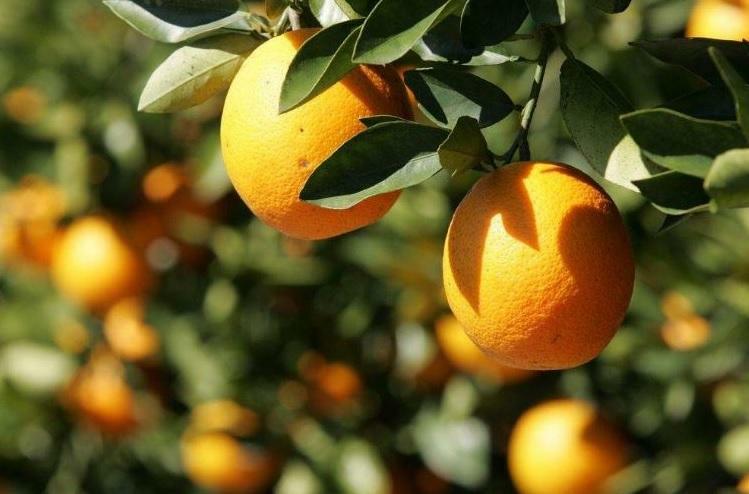 “I wouldn’t say the citrus industry is dead at all, but it’s been severely wounded by the effects of citrus greening disease and hurricane Irma," he said. A greening disease has killed off millions of trees and back-to-back hurricanes destroyed more. Putnam says growers are hopeful for a better crop next year, but now the industry is facing a new threat: tariffs, or import taxes, that could be imposed on Florida-made orange juice.